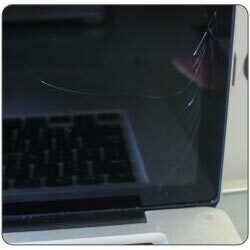 Cracked 13 inch silver macbook pro unibody screen repair - Detroit's Best Cracked iPhone & iPad Repair Team! The Unibody Macbook 13-inch comes with a 13.3-inch glossy screen and says Macbook on the bottom of the protective glass that covers the LCD. It has a black glass bezel surrounding the screen and black keys. …we’re likely in the middle of another repair. 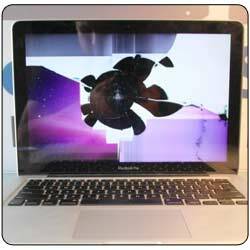 Please fill out the repair request form below and we’ll get back to you as soon as we can!